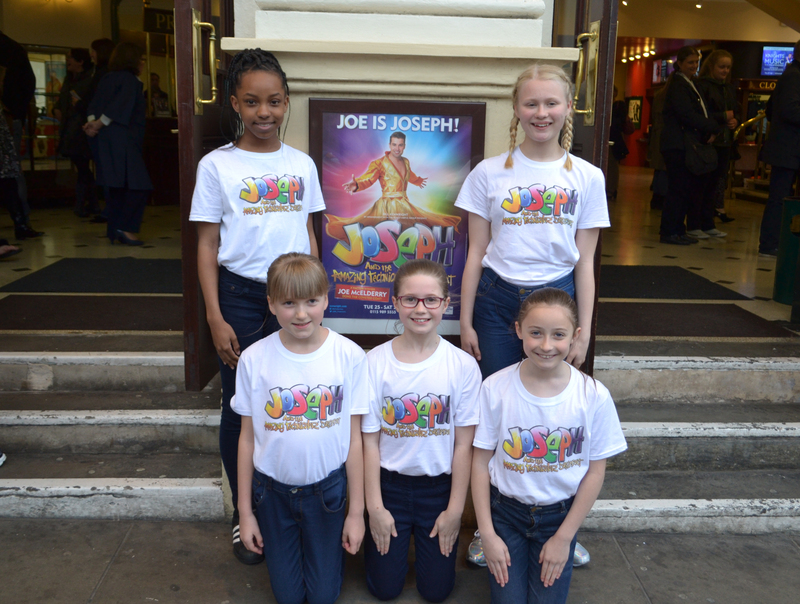 Seven Cabaret pupils successfully auditioned to be in the professional production of ‘Joseph’ at Nottingham Theatre Royal in April. The show starred X Factor winner Joe McElderry. 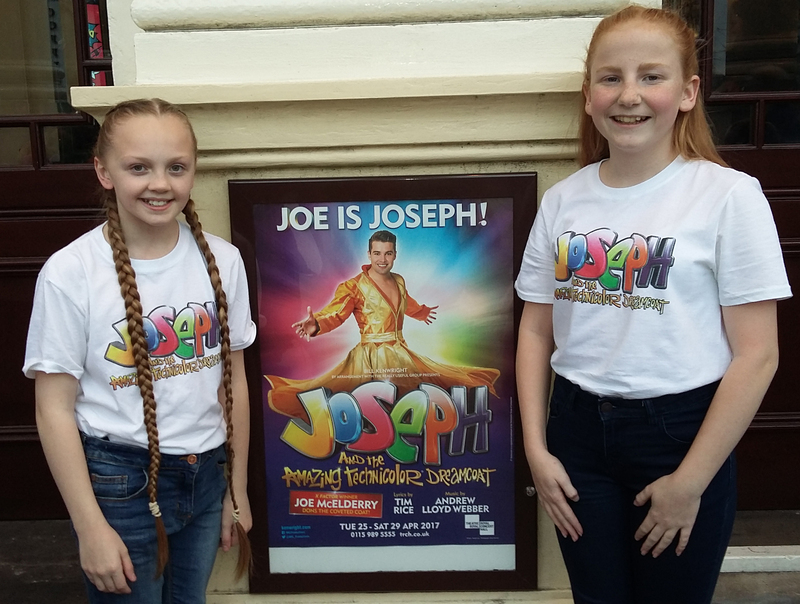 The girls were part of the children’s choir and were on stage for the entire show, singing nearly every song including the well known tunes ‘Any Dream Will Do’ and ‘Close Every Door To Me’. 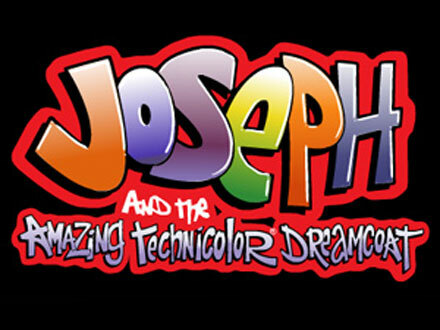 This was the fourth professional production of Joseph that has featured Cabaret pupils and it was a great experience for them all!